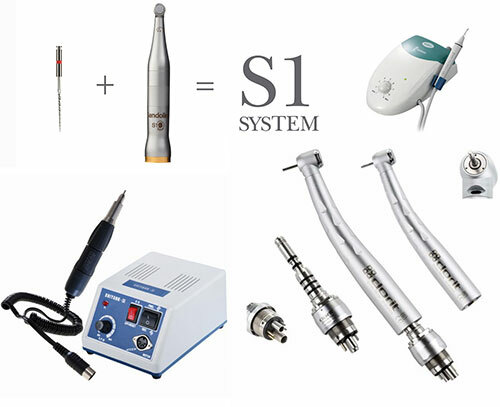 Transpharma Healthcare Company Ltd was started as a partnership in 2012 trading under the name Dentmat Suppliers. Transpharma Healthcare limited was incorporated in the year 2013. The company is located in Nairobi providing convenient access to our clients and suppliers. 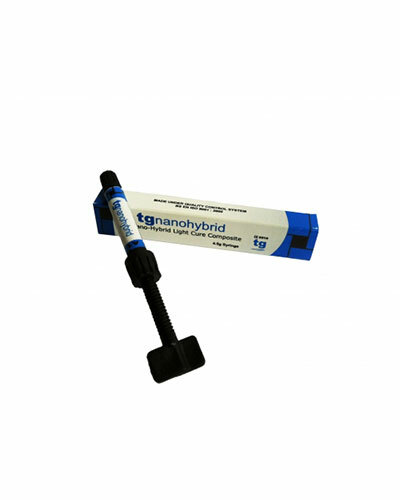 To deliver quality Dental and non Pharmaceuticals products at affordable costs for healthcare providers and to maintain excellent services to all partners in the dental fraternity. To be the market leader in providing quality healthcare products in East and Central Africa. 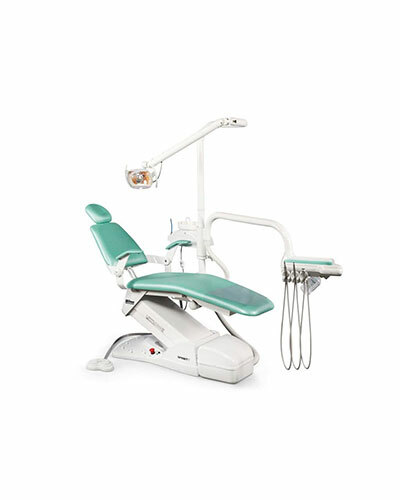 Olsen Dental Chair, Intraoral Digital X-ray Sensor, etc. 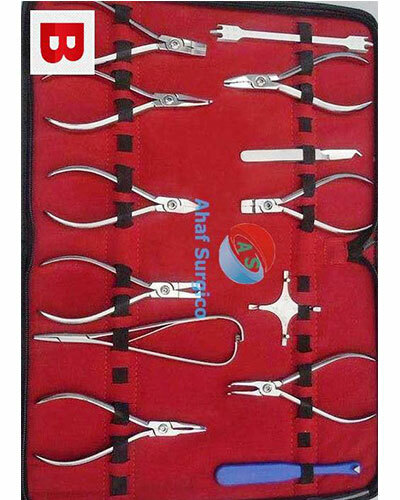 ASA & Orthodontic Instruments, Extraction forceps etc. 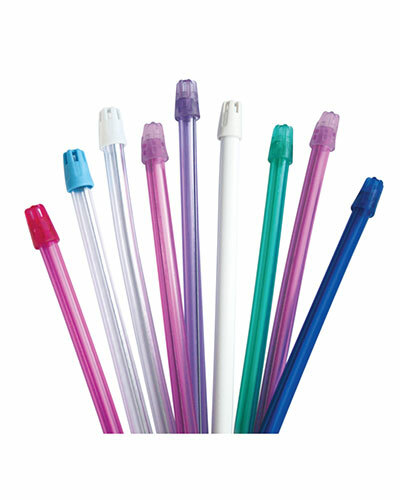 Saliva Ejectors, Bibs, Cotton Rolls, Wooden Wedges etc. Our office location and contact information is as shown below. facebook, google+, twitter & youtube.